organism through which our pupils are nurtured and challenged to Dream, Believe and Achieve. 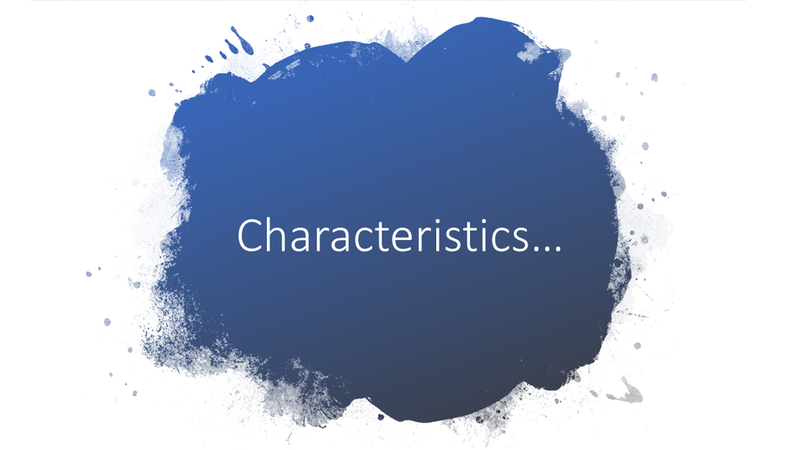 We take a creative approach developing all our systems and practice. 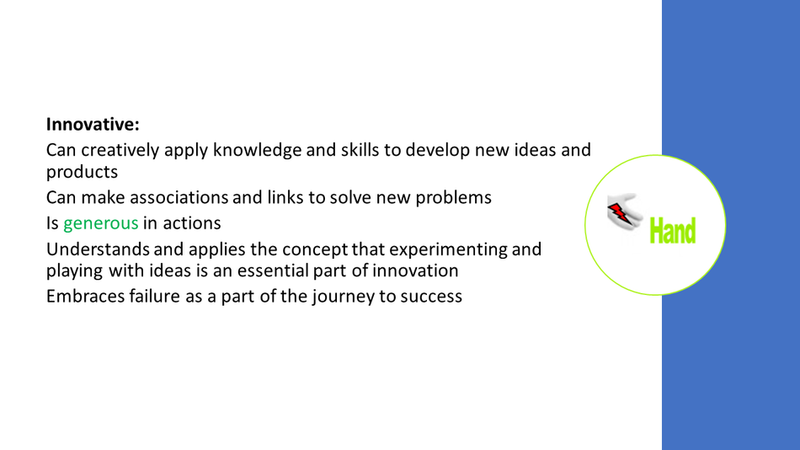 We use convergent and divergent thinking, research (both internal and external) and professional expertise to grow our innovative curriculum. Using the National Curriculum we aspire to excellent achievement in all subjects. 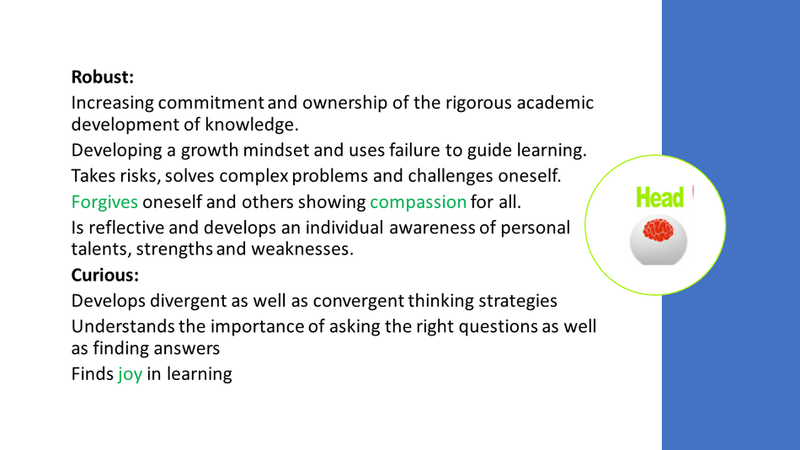 Our approach to learning is both rigorous and systematic to ensure the exceptional knowledge and mastery of skills. Our inspiring, challenging and empowering Creative Curriculum demands the application of knowledge and skills and supports the individual character development of our pupils. This process is designed to produce individuals whom are growing in readiness for the world and eager to play their individual part. 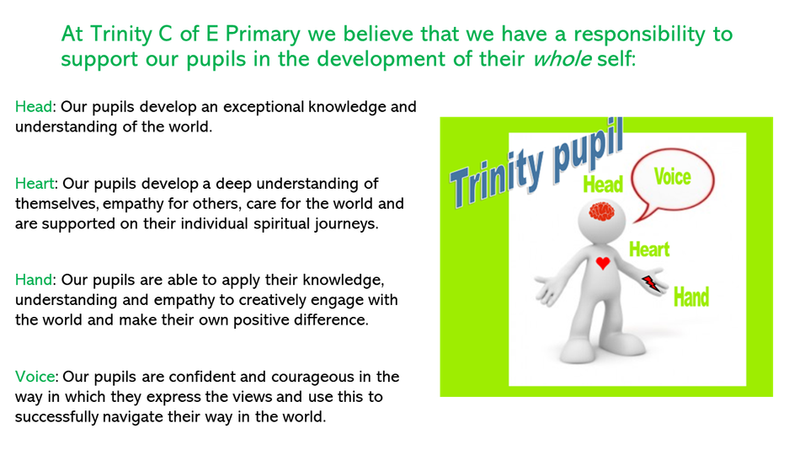 Head: Our pupils develop an exceptional knowledge and understanding of the world. 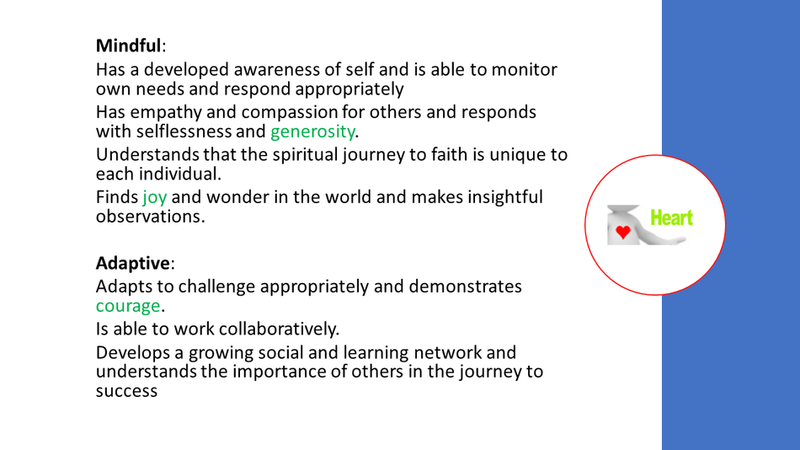 Heart: Our pupils develop a deep understanding of themselves, empathy for others, care for the world and are supported on their individual spiritual journeys. Hand: Our pupils are able to apply their knowledge, understanding and empathy to creatively engage with the world and make their own positive difference. 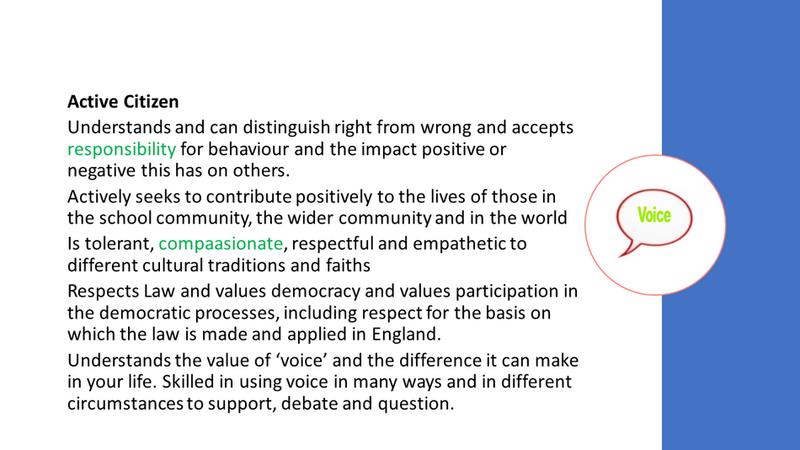 Voice: Our pupils are confident and courageous in the way in which they express the views and use this to successfully navigate their way in the world. We value the importance of the Creative Arts at Trinity and understand not only the educational benefits for your child’s learning but also the extended developments of spiritual, emotional, social, intellectual, aesthetic and creative skills for the child. If creativity is nurtured it creates happiness, health, a sense of self worth and wellbeing. • Arts Awards: the arts awards are a unique set of awards that support children and young people on their creative journey. We will be offering Discover (an introductory awarded certificate) & Explore (national qualification) to every child. • Music: we will deliver high quality music making across the curriculum with a emphasis on singing. This will include music making in the classroom with singing, drumming, percussion and ukuleles; whole class instrumental learning; ensembles and performing opportunities. • Community Arts Events: we have a vision to provide an exciting array of arts events and workshops working alongside creative organisations and artists. • Creative Spaces: we have dedicated creative spaces within the school to provide a nurturing and inspiring environment for creative learning and expression. We are passionate about delivering the creative arts and making it accessible for everyone and will continue to invest in the development of creative opportunities for the future.